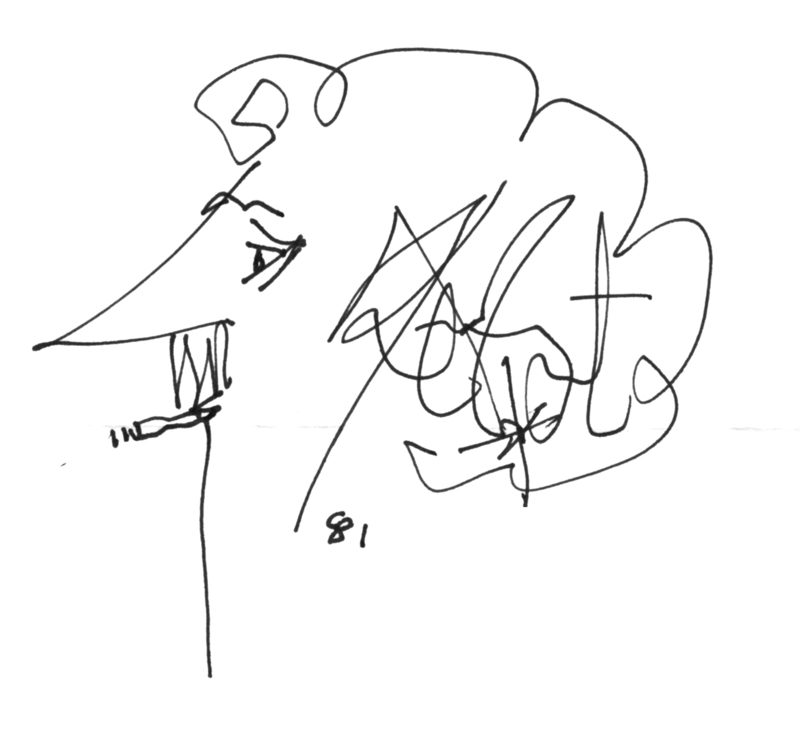 This entry was posted in impermanence, love, philosophy, politics, spirit and tagged compassion, ethics, kindness, kurt vonnegut. Bookmark the permalink. ← was salinger too pure for this world?